We won the Tourist Merit Award 2016! 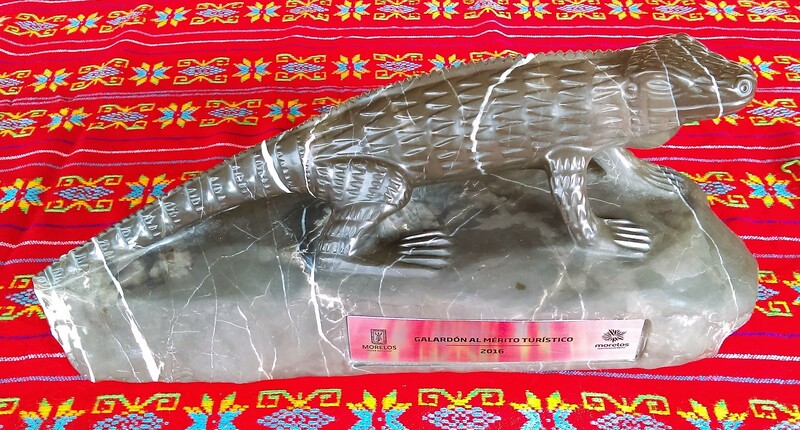 We received from the Government of the State of Morelos, in the hands of the governor Graco Ramirez, the “Galardón al Mérito Turístico 2016” (2016 Tourism Merit Award). 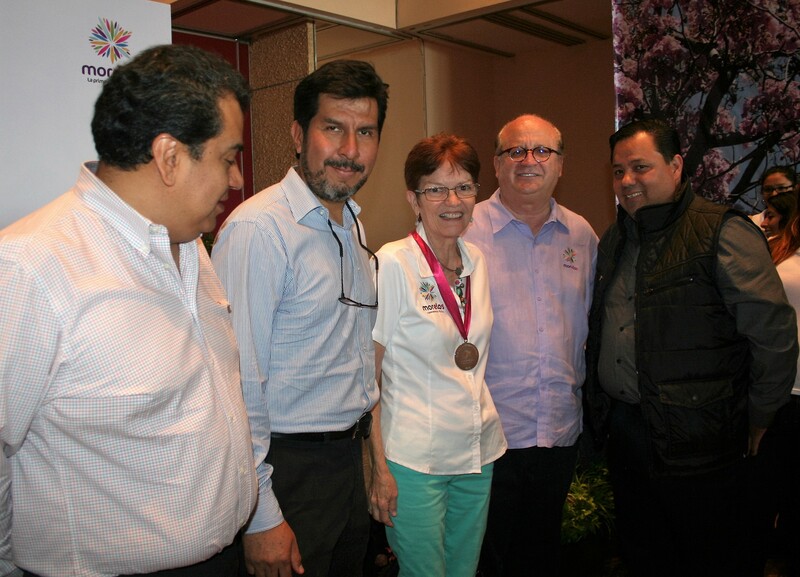 With this award, the State Government recognizes the great experience of the Association of Institutes for Teaching Spanish in Cuernavaca (AIPEC) dedicated to teaching Spanish and culture of Mexico; bringing long term tourists to the city of Cuernavaca and the State of Morelos.